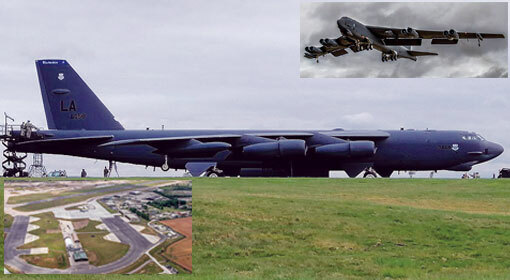 London/Washington: Advanced US B-52 bombers, capable of carrying nuclear weapons have reached the British air base. This is the first time, the United States has deployed the B-52 bombers on a British air base, since the Iraq war. The sources indicated that these advanced US aircraft would be sent to participate in the war exercises to be conducted in Georgia, in the next few days. Last week, the US B-52 bombers landed at the British Fairford airbase. NATO officials informed that deployment of these bombers a is part of US European Command campaign and they may participate in the exercises. Currently, preparations are on for the war exercises,NATO-GEOEX-2019. These exercises will be held in Georgia, and most of the NATO member countries including the United States and the United Kingdom will be participating. This is the first time, NATO has organised war exercises in Georgia, since the war between Russia and Georgia, in 2008. 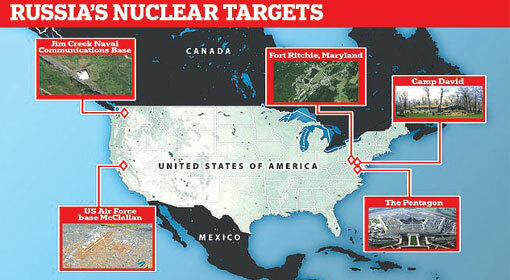 It is claimed that these exercises are being held to send a warning to the Russian President, Vladimir Putin. 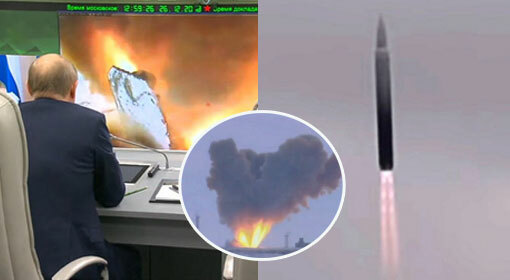 Russian President Putin has accelerated the military movements and started preparation for testing hypersonic missiles and other advanced nuclear weapons. At the same time, new submarines, warships and fighter jets are being inducted in the Russian military. 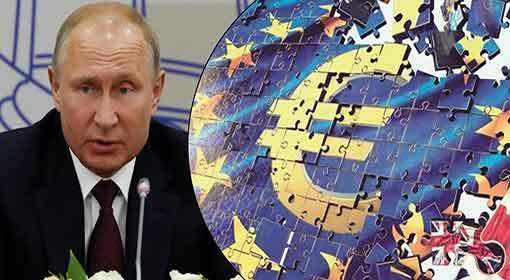 The Russian defence forces have also increased their deployment at the European border to a great extent. 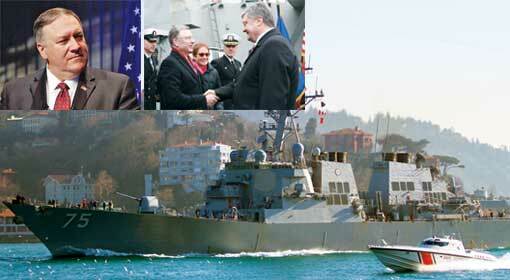 As per the European countries, all these developments are an indication of a new conflict. 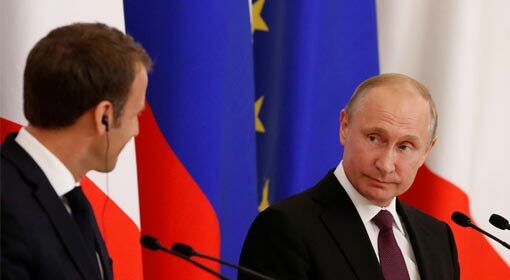 Given this, NATO also has increased its level of preparedness to ensure the security of the European countries and the war exercises also are a part of the same preparations. 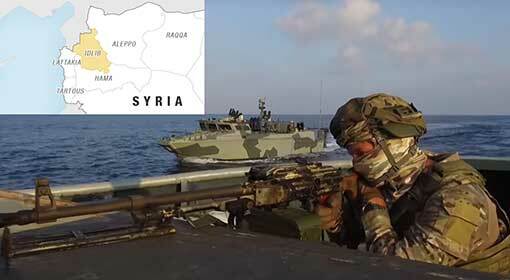 The war exercises in Georgia can become a cause of concern for Russia. 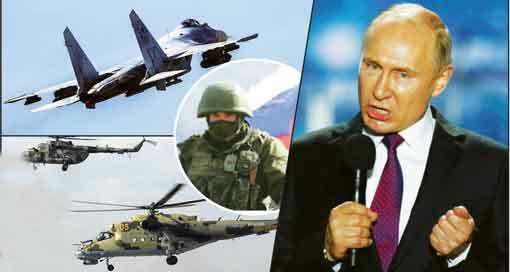 But NATO has made Russia aware, that it will also not stop short of aggressive movements,with the deployment of advanced US B-52 bombers in the region.